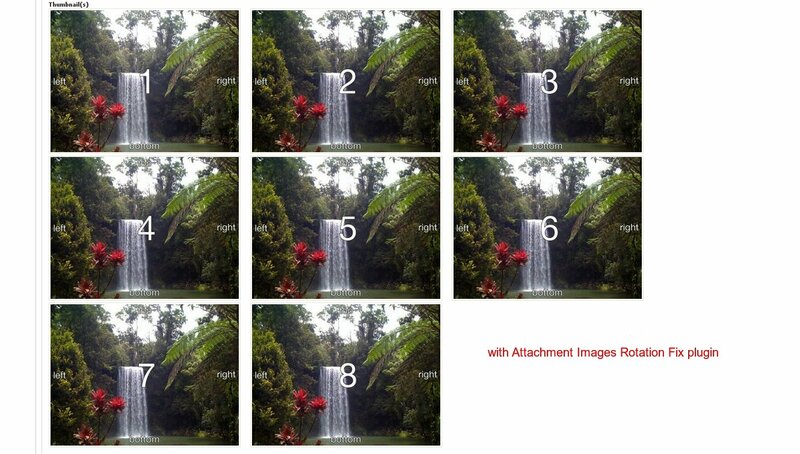 Attachment Images Rotation Fix plugin for MyBB. Rotates attachment images during upload into the correct position if EXIF orientation data is provided within the image file. Rotating of existing attachment images in: ACP -> Tools & Maintenance -> Recount & Rebuild -> Attachment Images Rotation Fix into the correct position if EXIF orientation data is provided within the image files. Requirements: The PHP EXIF extension has to be enabled on the server. 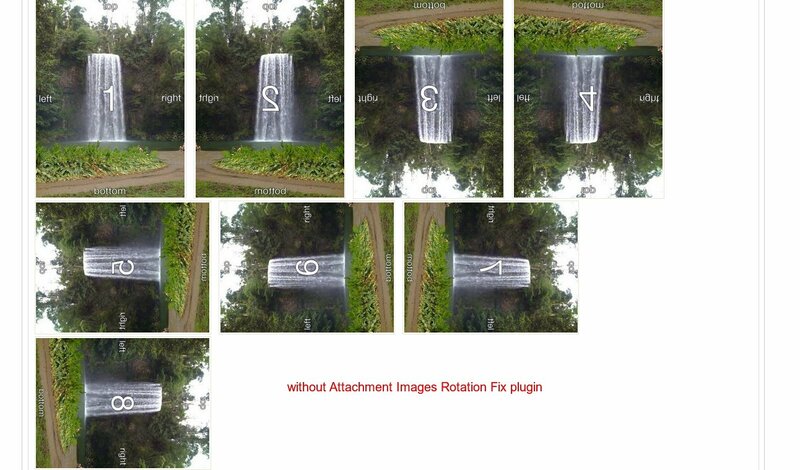 Go to your "Admin-CP: Configuration - Plugins" and click "Activate" behind "Attachment Images Rotation Fix"